Over $3 billion in insurance assets found. Our insurance archeology team has a proven record of finding old general liability insurance policies, and bringing them to bear to cover legal defense and environmental cleanup costs. We help community leaders convert blighted and contaminated properties into valuable community assets for development. We work tirelessly on behalf of our clients by fighting for their rights and turning environmental liabilities into assets. We Clean up Contamination. We Remove Liability. 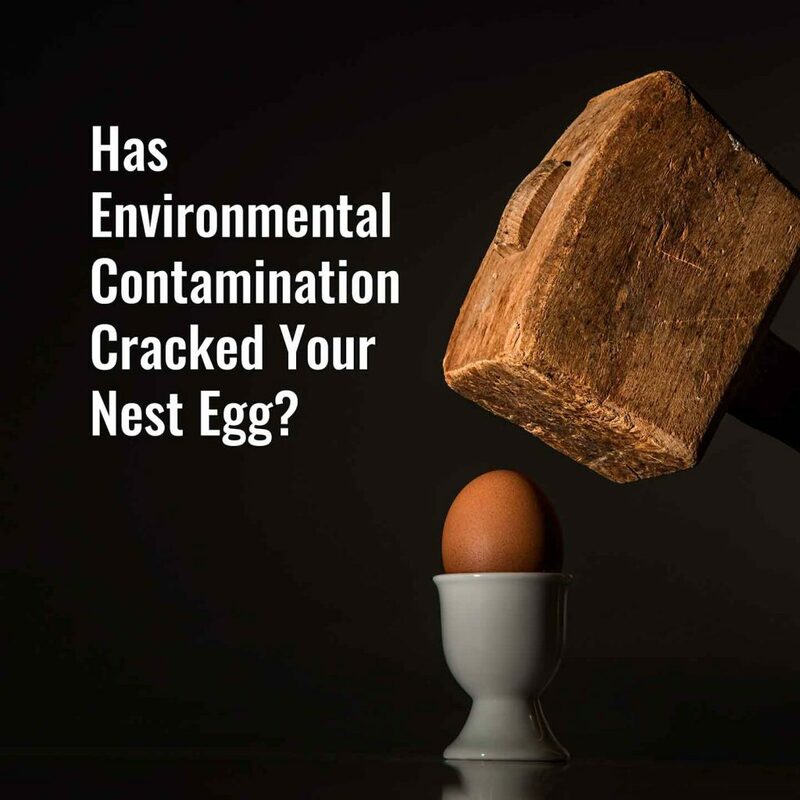 For more than 20 years EnviroForensics has removed our client’s legal liability by cleaning up contaminated properties with funds we found for them. We are always on the lookout for talented, team-oriented workers. Are you ready for an exciting career in environmental science?